Sony has announced no fewer than five 'FE' full frame E-mount lenses to accompany the A7 and A7R. First up is the FE 28-70mm F3.5-5.6 OSS, an image-stabilised 'kit' zoom for the A7. There are three premium lenses with Zeiss badges: the FE 55mm F1.8 ZA Carl Zeiss Sonnar T*, the FE 35mm F2.8 ZA Carl Zeiss Sonnar T*, and the FE 24-70mm F4 ZA OSS Carl Zeiss Vario Tessar T*. The fifth lens is a 'G' class telezoom, the FE 70-200mm F4 G OSS. 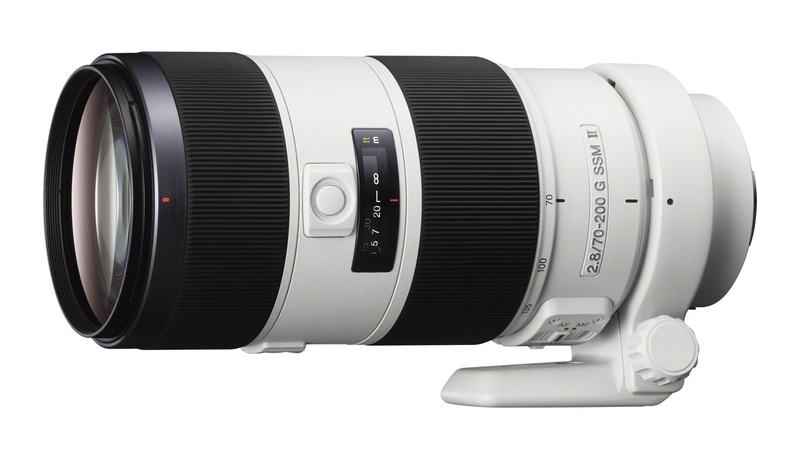 Sony has also updated its Alpha-mount fast telezoom to make the 70-200mm F2.8G SSM II. This lens gains faster autofocus and updated 'Nano AR' coatings, and is now specified as dust and moisture resistant. 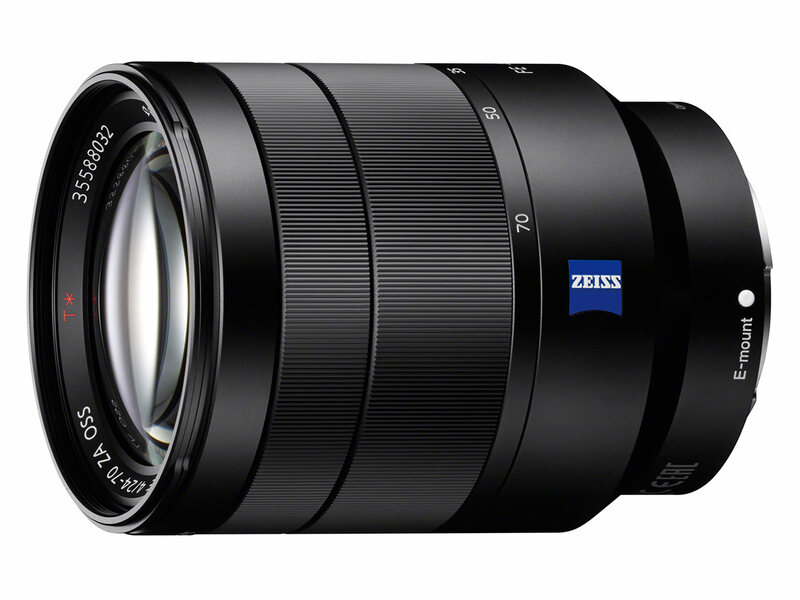 The 28-70mm F3.5-5.6 OSS is the basic 'kit' zoom for the A7, and won't be sold separately. The 35mm F2.8 will cost $799, and be available in December 2013, while the 55mm F1.8 will cost $999 and be in stores January 2014. The premium 24-70mm F4 OSS Carl Zeiss standard zoom will cost $1199 and go in sale in February 2014; pricing and availability of the 70-200mm F4 OSS telezoom are still to be confirmed. 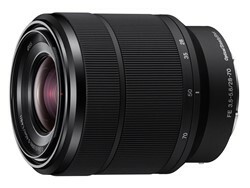 All told, Sony plans to offer a total of 15 FE lenses by 2015, including a macro and a wide-angle zoom. 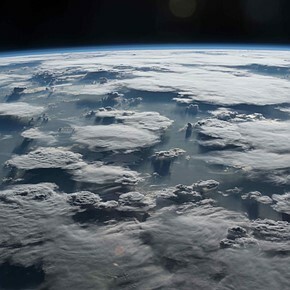 SAN DIEGO, Oct. 15, 2013 – Sony is announcing five new full-frame E-mount lenses and a set of innovative new mount adapters designed to complement Sony’s new A7R and A7 full-frame mirrorless cameras. The ever-growing family of E-mount interchangeable lenses now totals 22 different models from Sony, Carl Zeiss and G lenses, giving shooters an impressive selection of creative tools to enhance their photographic world. The new lens line-up features three advanced models from Carl Zeiss including two prime lenses - - a Sonnar T* 55mm F1.8 ZA and Sonnar T* 35mm F2.8 ZA model – as well as a Vario Tessar T* 24-70mm F4 ZA OSS mid-range zoom. Additionally, there is a Sony 28-70mm F3.5-F5.6 OSS zoom lens and two premium zoom lenses from G Lens – a 70-200mm F4 telephoto zoom for E-mount and a 70-200 F4 telephoto zoom for A-mount. In addition to the A7 and A7R full-frame cameras, the new lenses fit any of the existing E-mount cameras including Sony’s acclaimed NEX-6 and NEX-7 models. The new LA-EA4 mount adapter adds compatibility for Sony’s existing line of A-mount lenses as well as the focusing speed and power of Sony’s innovative Translucent Mirror Technology to the new A7 and A7R cameras. The new Carl Zeiss Vario-Tessar T* 24-70mm F4 lens combines a versatile 24-70mm focal length with a useful F4 maximum aperture at all focal lengths, making it an ideal lens for portraits, landscapes and every day shooting. The new lens also features Optical SteadyShot® for keeping shots crisp and clear at all focal lengths, even at slower shutter speeds. The SEL2470Z is designed with five aspherical elements with one ED glass element, assuring images are highly detailed and accurate. Unique to Carl Zeiss, it also features T* coating on optical surface which cuts glare and internal reflections to boost contrast. The new Zeiss Sonnar T* F2.8 lens is a wide-angle prime lens that features a popular 35mm focal length and bright maximum F2.8 aperture. Weighing in at only 120g, its unique combination of outstanding optics and small size makes it perfect for street photography, landscapes, interiors, low-light shooting and more. The lens is also dust- and moisture-resistant and has Carl Zeiss T* coating for reducing glare and higher contrast and detail in images. The new Zeiss Sonnar T* F1.8 lens is another high-quality Carl Zeiss prime lens that has an extra-bright F1.8 maximum aperture for pro-style background defocus effects, making it an outstanding choice for portraiture, low-light shooting and everyday photographic assignments lens. It also has a nine-bladed circular aperture, is dust and moisture resistant and Carl Zeiss T* coating. The Sony SEL2870 mid-range zoom lens provides an outstanding introduction to full-frame imaging in a light, compact package. It will be paired as the kit lens for the new full-frame A7 camera. The versatile lens features Optical SteadyShot and an advanced optical design with three aspherical elements and one ED glass element, which minimizes aberration and also minimizes size and weight for easier portability. 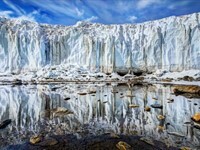 It is also dust- and moisture-resistant, making it an idea travel companion for Sony’s new full-frame E-mount cameras. The new premium 70-200mm G Lens covers a generous zoom range of 70-200mm and is an ideal choice for travel photography and long-range shooting. The innovative optical design of the new zoom reflects its G Lens pedigree. Two ED glass elements are combined with three aspherical elements for high resolution and contrast throughout the entire zoom range, minimizing distortion and color aberration. Like the new Carl Zeiss prime lenses, the 70-200mm Gmodel has a circular aperture that enables smooth, professional quality background defocus, and maintains a constant F4 maximum aperture for plenty of brightness at all zoom settings. 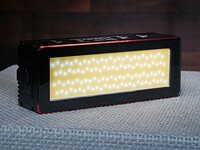 It also features Optical SteadyShot to cut the effects of camera shake while shooting. The newest addition to Sony’s A-mount family, this evolved ‘Mark 2’ version of the coveted 70-200mm F2.8 G Lens is an ideal choice for portraiture, sports and wildlife and more. This premier-quality telephoto zoom offers an extremely bright F2.8 maximum aperture for excellent light-gathering at all focal lengths. Now approx. 4x faster than the preceding model, super-quiet autofocus now offers improved AF tracking of moving subjects compared with its predecessor. Optical performance is further enhanced with addition of Sony’s proprietary Nano AR Coating that suppresses internal reflections for outstanding clarity contrast, from bright highlights to deepest blacks. The new LA-EA4 is an adapter for E-mount cameras that is compatible with Sony’s entire range of A-mount lenses – spanning APS-C as well as full-frame models. The unique adapter is equipped with Translucent Mirror Technology, adding extremely fast, accurate phase detection autofocus to any compatible A-mount lens (SAM or SSM) attached to an E-mount camera. 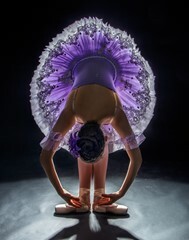 This allows for fast moving subjects in focus at all times. Also available, the LA-EA3 mount adapter lets photographers and videographers enjoy all benefits of full-frame shooting with their A-mount lens collection, however does not support autofocus. The new Carl Zeiss Vario-Tessar T* 24-70mm F4 zoom lens will be available in January for about $1200. 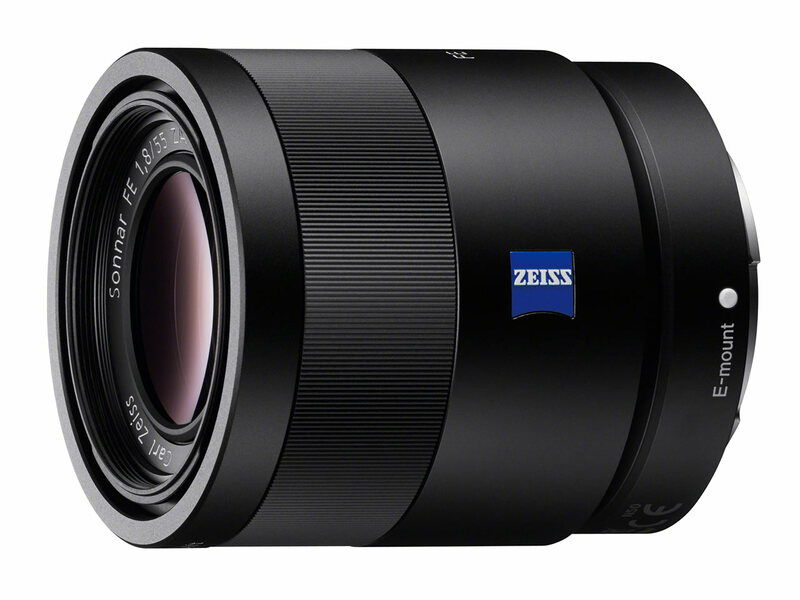 The new Carl Zeiss Sonnar T* 35mm F2.8 prime lens will be available in December for about $800. 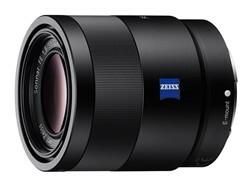 The new Carl Zeiss Sonnar T* 55mm F1.8 prime lens will be available in January for about $1000. The new Sony 28-70mm F3.5 – 5.6 OSS zoom lens will will be offered as the kit lens paired with the new Sony A7 Full-Frame E-mount camera for about $2000. 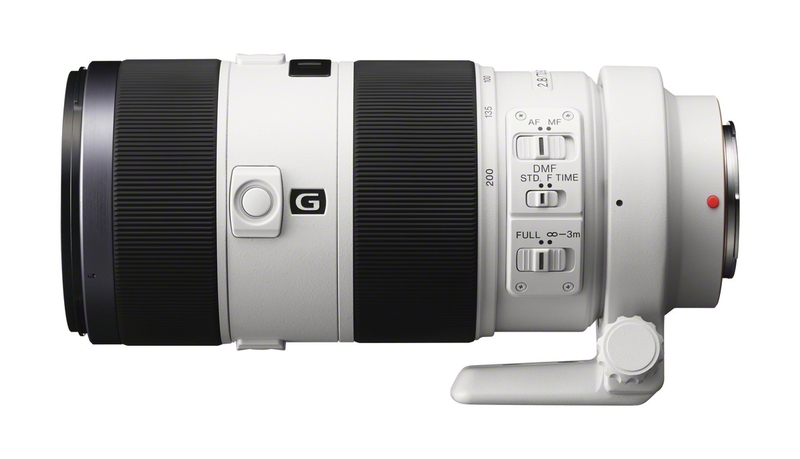 Pricing and availability for the new G Lens 70-200mm F4 OSS Telephoto zoom is still TBD. 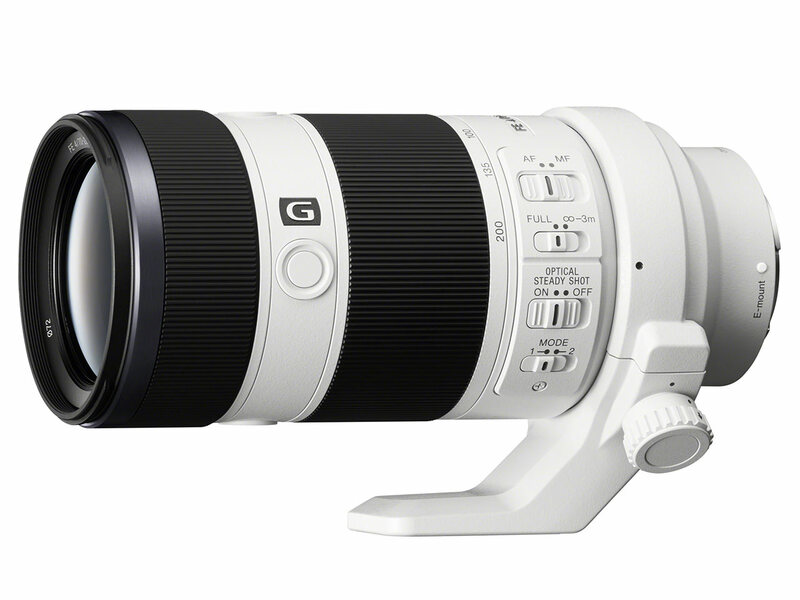 The new G Lens 70-200mm F2.8 G SSM II Telephoto Zoom Lens for A-mount cameras will be available in January for about $3000. The versatile LA-EA4 and LA-EA3 mount adapters will be available in December for about $350 and $200 respectively. 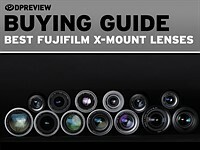 The new lenses will all be available at Sony retail stores (www.store.sony.com) and other authorized dealers nationwide. 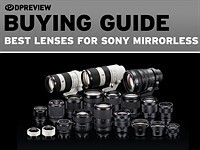 Please visit www.blog.sony.com for a full video preview of the new E-mount lenses and follow #SonyAlpha on twitter for the latest α camera news. Faster AF and AR coating compared to predecessor. Weight without tripod mount is 1340g. The Sony metamorphosis goes on. 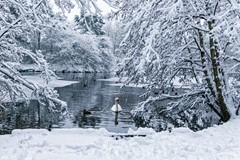 Now, will all this rumbling end up with a swan or an ugly duckling. We will have to wait to find out. Meanwhile, all those who want to take the risk buying Sony would better need some spare cash. should test both Sony and Canon small aperture 24-70s on A7R which should be a good camera for landscapet, and as a test device (sorry for LPF cost saving) that takes most of lenses from Canon, Nikon, and other makers. 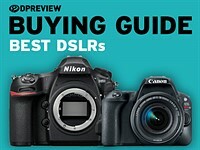 Interested in your thoughts on wether to buy the sel1670z or the sel2470z for my Nex-6. Exept for the obvious reason that the sel2470z would allow me to upgrade to a FF A7, would there be any advantages in expected IQ? Sigma 18-36/1.8, or Canon/Nikon 24-70/2.8 for future upgrade to 35mm format (the image quality of Sony SAL24-70/2.8Z isn't as good). This puts an end to the body stabilization vs lens stabilization debate. Sony finally figured out it was a mistake to stabilize the sensor and now put OSS on the lens instead. Not really . Sony have tried to keep the body as small as possible. 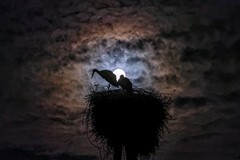 The IBIS takes up real estate. So they use OS. That does not mean IBIS is any less efficient. It also cuts costs on the body. No, they have finally figured that it makes no sense to charge for it once when you can charge for it with every lens you sell. Better yet, that they can sell the same lens twice - first regular, then stabilized. There is no space in the body to put a stabilized FF sensor ! They have bought a large stake in Olympus. Olympus gets the advantage of getting Sony sensors that Panasonic won't have access to while the only thing Sony would want from Olympus would be their excellent 5 axis IBIS system to use in their A mount system since the E mount lacks the space for a stabilized sensor. I'm with dylan. So far the Olympus IBIS seems to be wracked with problems. I'm starting to like the idea of a sensor that at least *can* be locked in place if desired. The 5-axis system seems to leave the sensor 'floating in magnetism' even when switched off. Not good! 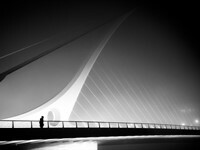 I use a Fuji S5 with a split/fresnel matte, and that works quiet good as well. Why are these lenses so heavy? 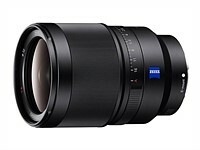 I understand the Zeiss may have premium glass but the 70-200 f/4 G? At 840 g it's not exactly mirrorless weight and is heavier than the Canon 70-200 f/4 IS! Because they are FF lenses. 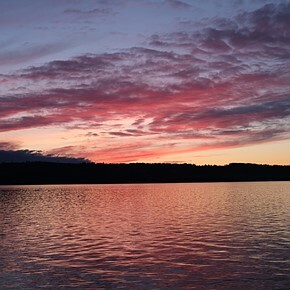 Mirror-less lenses are small only for wide to normal focal lengths. Once you go past 85mm or so the sizes of lenses become as big as any normal DSLR. So the 70-200mm f4 OSS cannot be made any smaller for mirror-less. That said the Zeiss 24-70mm OSS is much lighter than say a Canon 24-70mm f4 IS. The cameras are cheap for what they are. Let's complain about lens prices. I think the lens prices will come down after initiate uptake. The prices on many of the recent full-frame A-Mount lenses have been way higher than Nikon, but are they any better? Now we wait for the way cheaper and just as good Sigma version or Sigma rebranded. Only if people buy the cameras. And will they buy them without lenses? 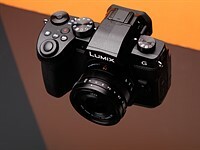 LA-EA3 does not support autofocus AT ALL, even with the A7 which supposedly has OSPDAF! $200 for what? Sony really, REALLY wants to sell you those overpriced FE lenses. Oh, I get it now. You're a troll! I was really looking forward to this system. Is it another company trying to protect their big bad DSLR systems? "All told, Sony plans to offer a total of 15 FE lenses by 2015"
Good plans, but it means that APS-C NEX and A-mount are going to be abandoned. Good thing about APS-C A-mount because it does not make much sense, but NEX customers who trusted Sony their money over the last 3 years but waited for higher-quality lenses will be disappointed. That's right, 2+2 definitely equals 5.
denial... it's ok, grieve a little. 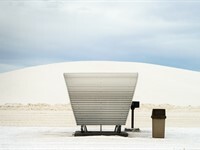 Why would APS-C NEX be abandoned? Many people don't need full frame - or the cost. 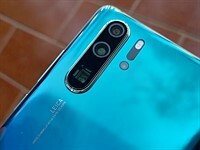 Even with these cameras, I expect APS-C NEX will sell far more than full frame NEX. I'm agreeing with you, peevee1. 2+2 definitely equals 5, right? Right? 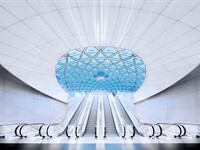 Why offer a 'kit' lens for the A7? Why not a HQ power zoom or prime? No thanks to power zoom if the 16-50mm PZ is anything to go by. For still photography, the power zoom is a pain in the a**e.
Well you can turn the zoom ring, but it's electronically assisted. That's the problem. Of those lenses, the only one that interests me and that I would buy is the 55mm f/1.8. Everything else is too slow. The $800 35/2.8 could have been at least stabilized... Not to mention that the 55/1.8 could have been stabilized, too, as the rumored Canon. This has the potential too be a very good system if Sony stabilizes the sensor. Because the future is FE mount, not A mount. Sony planned this all along and now it is execution time. The Zeiss 4 / 24-70 mm and Sony 4 / 70-200 mm are nice and fit the A7 quite well. But 2.8 / 35 mm is not enougt, it should have been 2 / 35 mm. And I miss a 2.8/20mm, 2/90mm and WW-zoom. 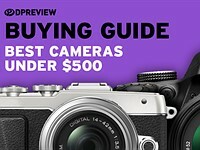 They probably do this to protect RX1(r) sales. 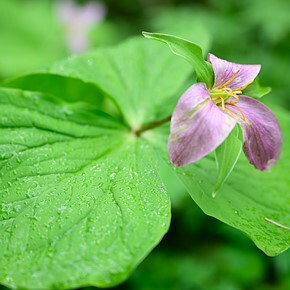 with an FE 35 f2 lens there aren't many reasons to buy an RX1 anymore except for the maybe little smaller size. Keep in mind this is a new system so don't expect all lenses being released at day 0. As Seeky has written, it is to protect the RX1. In time, they will introduce the proper lenses for this FLs. In 1-1.5 year's time, we should see these lenses. $800 seems steep for a 2.8/35 lens. The Contax Zeiss lens of similar spec from the Kyocera days was much cheaper but optically superb. If this new lens is as good I will buy into the system. Kyocera days were long ago. 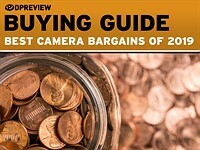 Nearly all new full frame lenses are pretty expensive these days. Sigh...Sony makes you fall for the competitively priced bodies and takes it back with lenses. 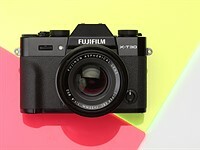 With the price of the 35mm, I don't see prices of the RX1/r dropping soon. I know. 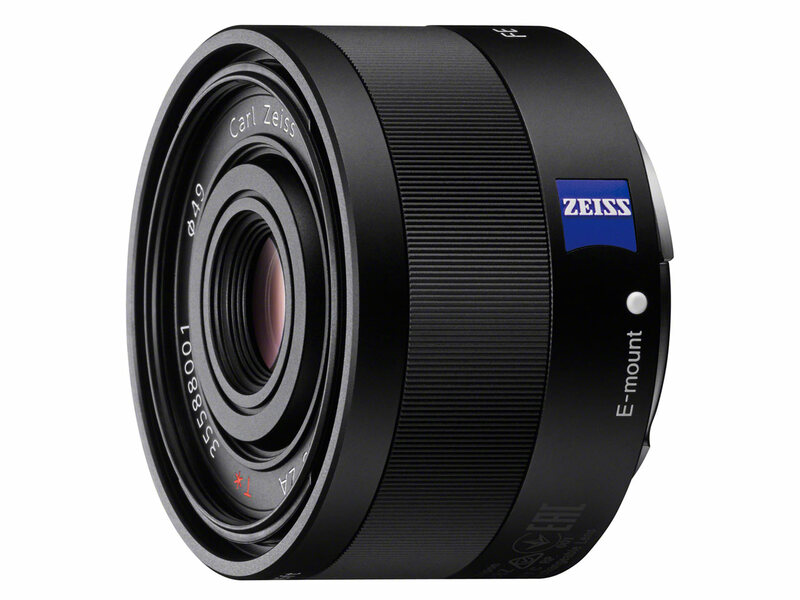 All Sony needs to do is put a E-mount on 35mm f2 lens used in RX1. People would happily buy it for $1200, instead of complaining about 35mm 2.8 too expensive. As to the image posted in your hands-on review of the cameras, the FE 28-70mm f/3.5-5.6 OSS has a filter thread of 55mm, not 67mm as indicated above. Sooo... E-mount end up with a 70-200 f/4 first than A-mount... No successor for the old Minolta beercan in more than 30 years huh? Well, you can see this as the successor, but it has a different mount ;). I'm afraid they still see the AXX range as "professional" with pro f2.8 zooms, but for this AX line a 70-200 f2.8 is simply too much. This weekend I went on a field trip a friend had the 70-200 F2.8 G SSM and I had the 70-210 F4 and the size difference is not huuuuge but there is a perceived difference right at the moment I put them in my a850. At the same time saw someone with the Canon 70-200 F4 and another with I believe was a IS 70-200 F2.8... The same thing. Gotta love F4 zooms. Gee, those lenses are EXPENSIVE! That new Pentax K-3 looks like a much better deal. ^^ Its a better deal if you are fine using a body thats twice the size, twice the weight and lesser IQ. Gee, that Ford looks like a much better deal than that Mercedes. You can compare such things only the day when Pentax brings a FF body. And even then, you can see it this way, Pentax, stuck with a bulky Pentax dslr body for 1900$ ?? and Pentax mount lenses to be used only, or, Sony, body at 1699$ and use any lens you want with adapter, all the lenses you owe, use them, do not throw any away. Now, again, SONY...WINNER. Things could change if Penatx goes Sony's way, mirrorless with adpaters from third party manufactureres. Beyond what Sony does now, what do you expect from other companies? All there is is DSLR or Sony mirrorless style, all that remains is proper development of those ideas, make things better, interchangeable sensor module for example, Ibis, interchangeable mount pates, and here, if camera manufacturers where smart, they would adopt one single mount for all ILS systems. By that all camera brand customers became their lens customers as well. With one mirrorless mount and one dslr mount, life would be much easier to live for us.